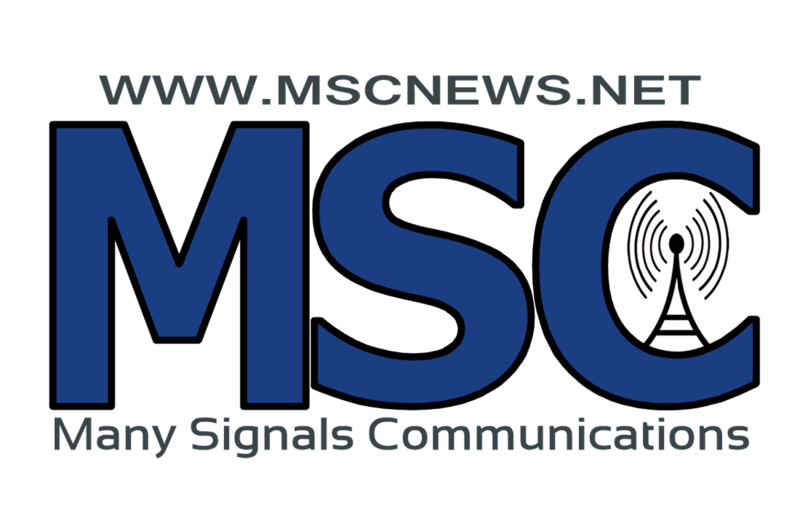 For the latest Kanzaland area news, sports, AG news and more, check out our MSC News website with the latest from all our stations in one place, click here. out the Holton Channel -- click here to watch & listen. To watch/listen all the Sabetha Bluejays football and basketball games check out the Sabetha Channel -- click here to watch & listen. Come out to the "Filter and Tool" sale on Monday, February 13th at Hiawatha Auto & Tractor Parts (725 Oregon St., Hiawatha) and get 40-50% off all filters. KNZA will be broadcasting live from 10:00am to 1:00pm with opportunities to spin the Kanzaland prize wheel and stop by to get in on the free customer appreciation lunch. Come out to the "Filter and Tool" sale on Tuesday, February 14th at Sabetha Auto & Tractor Parts (123 S Washington, Sabetha) and get 40-50% off all filters. KNZA will be broadcasting live from 10:00am to 1:00pm with opportunities to spin the Kanzaland prize wheel and stop by to get in on the free customer appreciation lunch.